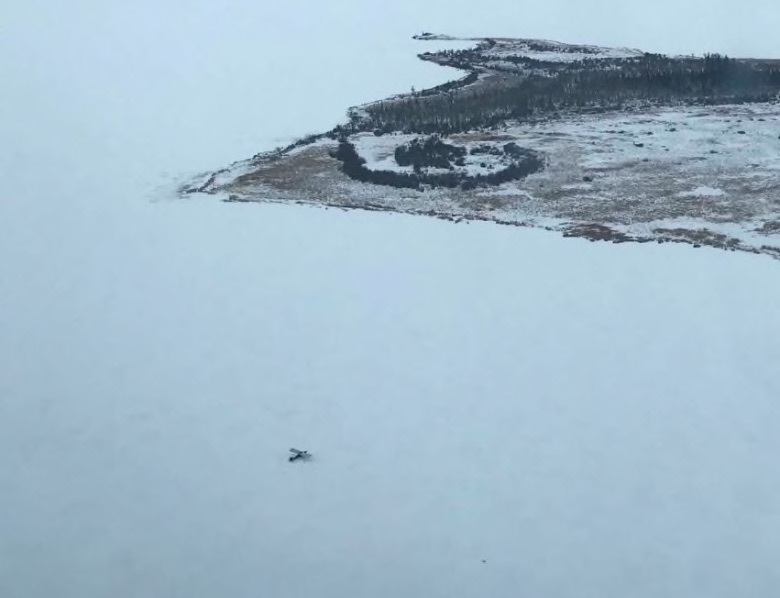 A bathroom break on a remote Manitoba lake turned into a search and rescue operation last week. Happy Bednarek, 72, intended to fly his ski-equipped Taylorcraft to meet friends on Sisib Lake but it was socked in. He could see that Pickerel Lake, a few miles to the west, was clear and he landed there instead. After a quick stop to relieve himself, he couldn’t get the engine started again. After 90 minutes he gave up and set up camp. “I dragged my stuff over to the shore and started building a fire. I was there for 52 hours,” Bednarek told the CBC.